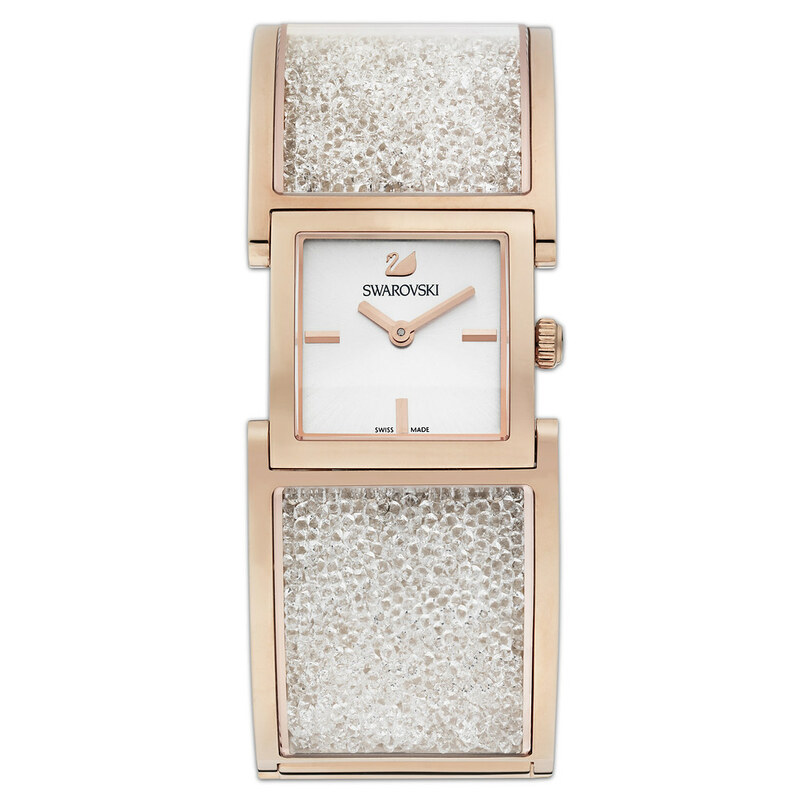 Swarovski's Fall/Winter 2014 Watch Collection. Thinking of what to give that special lady in your life this Christmas? 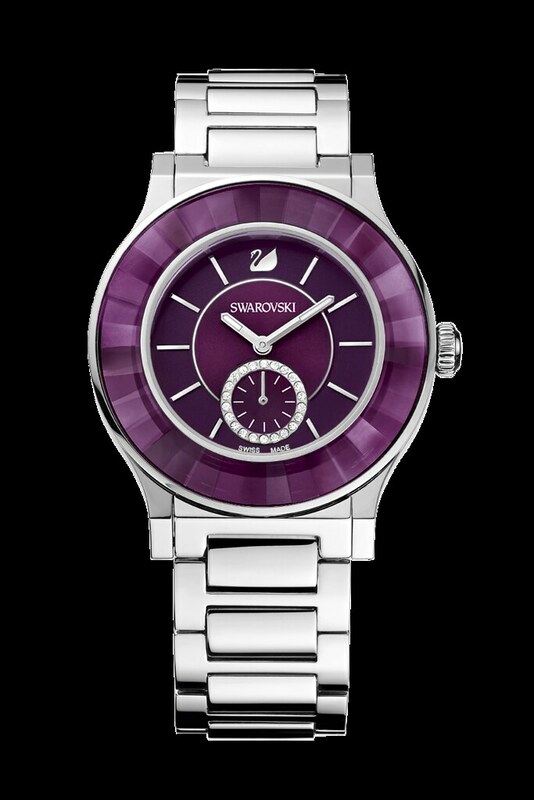 Check out Swarovski's Fall/Winter 2014 Watch Collection! Bold and eye-catching, the brand-new Crystalline bangle makes a strong fashion statement. Clean lines make way for crystal to be the star of the design. An impressive 1,700 cut crystal stones fill the stainless steel bracelet for a luxurious urban touch. A glamorous fashion accessory in its own right, this watch definitely makes an impression and will create a dramatic touch to any outfit. These are the other watches under the Crystalline line. The sleek Crystalline watch features a new color combination for 2014. The sophisticated tones of rose-gold and black are enhanced by the caviar-like glow of the case which contains 800 tiny Jet Hematite crystals. Feminine and playful, the Lovely Crystals case is adorned with 16 moving Zirconia stones that emit sparkle and reflect light. Two new colors are introduced for 2014: a deep aubergine shade and luminous light gold that provide a striking contrast to the mother-of-pearl dial. 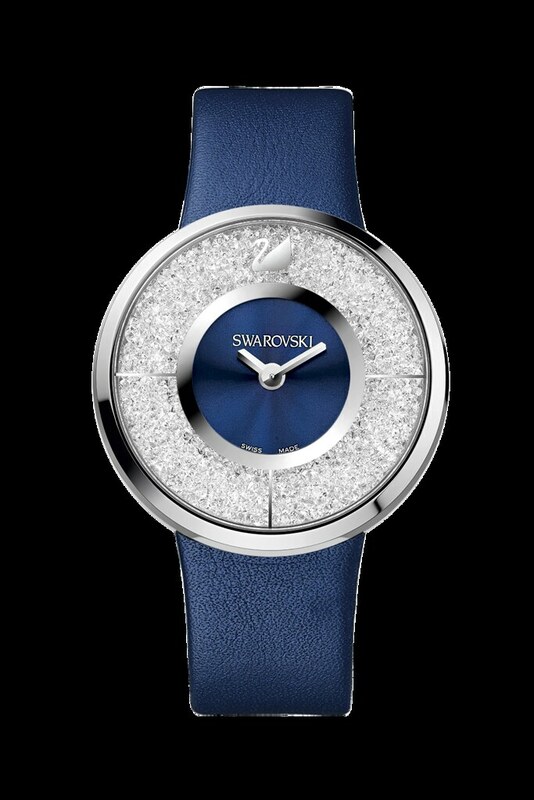 Known as the more elegant version of the Octea sport watch, Swarovski launched the Octea classica in 2013. Available in either a leather or stainless steel strap, this watch expresses true femininity through its sleek and refined lines. 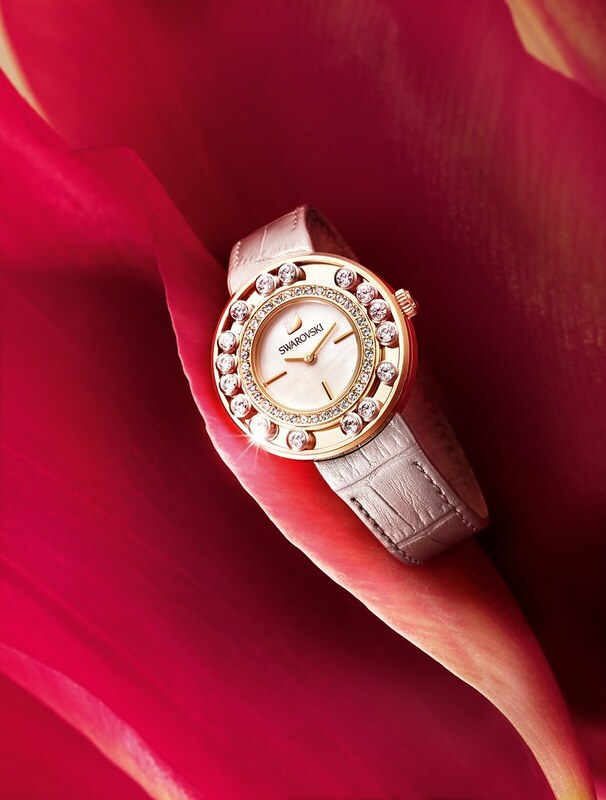 The delicate rose-gold tones of the case and markers echo the jewelry collection, and a crystal pavé circle beautifully adorns the dial and showcases the sparkle for which Swarovski is renowned. Contemporary yet classic, the Citra sphere combines a timeless design with fresh and modern color shades. This year, Citra sphere is available in a new light-gold calfskin leather strap imitating a crocodile skin texture, which complements the delicate white sunray dial. Aren't they all beautiful? The best part is that the watches are water resistant up to 30 meters! Not that I'll wear these watches underwater but that's impressive given their look and style. Swarvoski watches are available at Lucerne (Glorietta 4, Shangrila Mall), Chronos (Alabang Town Center, SM Mall of Asia, SM Megamall, Robinson's Place Ermita), Swiss Gear (Greenbelt 1, SM Lanang, SM Clark), and Century City Mall. So pretty...I don't mind having that Citra myself. Krispy Kreme Christmas Holiday Doughnuts.